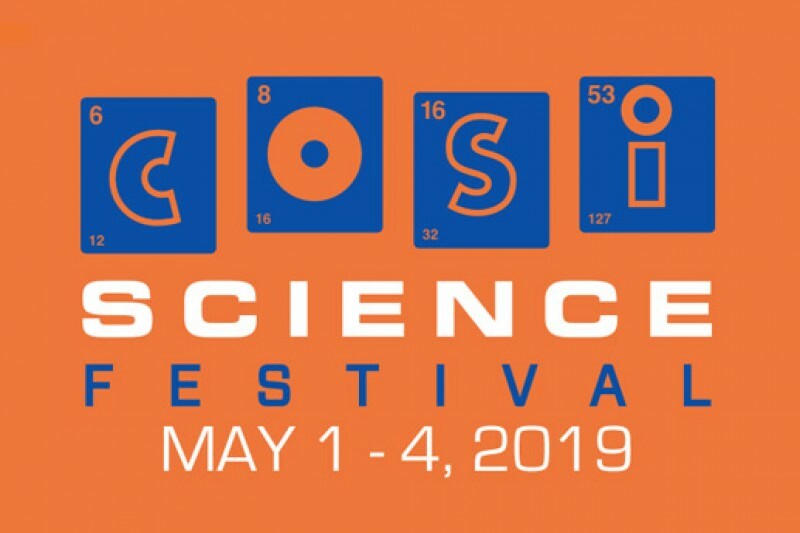 COLUMBUS, OH – COSI today announced plans to celebrate science by holding a dynamic and fun festival called the COSI Science Festival on May 1-4, 2019. The Festival, expected to be among the largest science events in Ohio history, will include four days of events showcasing science around the central Ohio community and will conclude with a hands-on, day-long carnival-style celebration on the Scioto Peninsula outside COSI. Battelle has initiated funding through visionary support for the COSI Science Festival with a pledge of $850,000 over three years to help get the project underway. Plans are currently underway to secure additional funding for the COSI Science Festival and schedule the more than 60 events showcasing science all over the central Ohio community as well as the final day celebration. For more information, visit cosiscifest.org. COSI, the Center of Science and Industry, located in Columbus, Ohio, is one of the most respected and exciting science centers in the nation. Since 1964, COSI has been providing world-class experiences and engaging programing to inspire interest and excitement around all things science, technology and engineering for people of all ages. From hands-on interactives on the museum floor, the new American Museum of Natural History Dinosaur Gallery, and state-of-the-art planetarium and movie theater spaces, to its outreach education programs, COSI delivers science and science educational experiences both in its building and far beyond its walls. As a center piece of Columbus’s Downtown Peninsula, COSI stands as a leading cultural institution and destination attraction for regional, national and international audiences. For more information about COSI visit cosi.org. Jaclyn Reynolds is the Director of Communications for COSI. She has worked in communications and PR for more than 16 years. She has worked as a TV news producer in cable news and as a public information officer and communications specialist in state government.